This hotel is located within walking distance of Bangkok's most fabulous shopping and entertainment centres and is adjacent to the major central business district. It is next to the busy main street, Petchburi Road, and is only a 10-15 minute walk to the tourist centre with various bars, restaurants and nightlife. 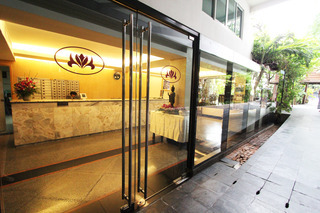 The hotel is about 22 km from Don Muang Airport (DMK), and 30 km from Suvarnabhumi, Bangkok's international airport (BKK). The air-conditioned hotel comprises 76 rooms and offers guests total privacy in a peaceful and specially-designed tropical resort atmosphere. Parking is available for guests arriving by car. Guests can indulge in unique treatments at Spa Buri's which provide revitalisation of the body and spirit,. Worldwide top-of-their-class cosmetics as well as specially blended exotic Thai herbs are carefully selected for sophisticated facial and body treatments. 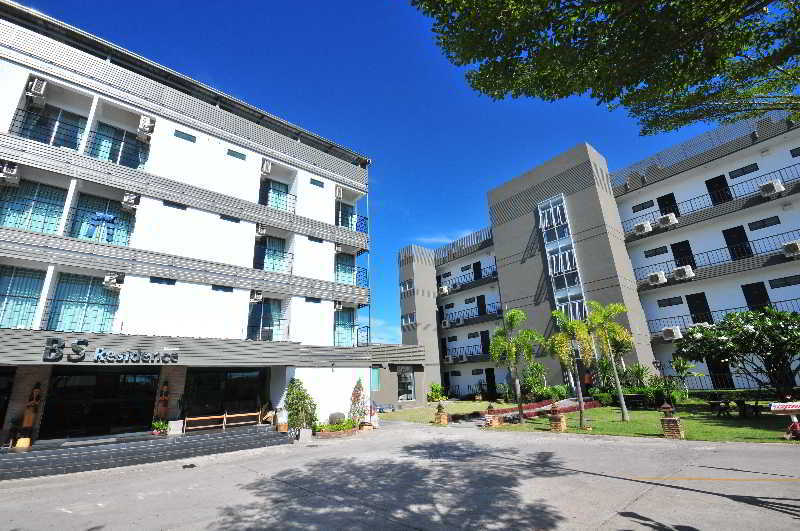 Centrally located on Bangkok's Sukhumvit 57, this budget hotel is a short walk from Thonglor BTS station and is close to many shops, restaurants and bars. The 44 guest rooms are basic but comfortably furnished, all come equipped with air-conditioning, private shower room, minibar, Cable TV and complimentary tea & coffee facilities. Smile Restaurants offers a selection of International and local dishes and additional hotel facilities include an Internet corner, safety deposit boxes, laundry service and room service. Rates are not valid for nationals or passport holders of the following countries; Thailand. 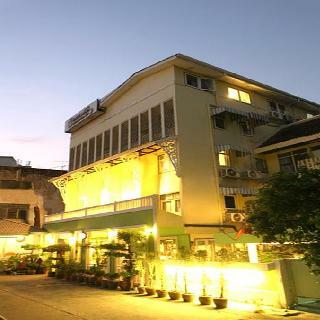 The city hotel Sawasdee Bangkok Inn is located on the vibrant shopping district of Khaosan Road. 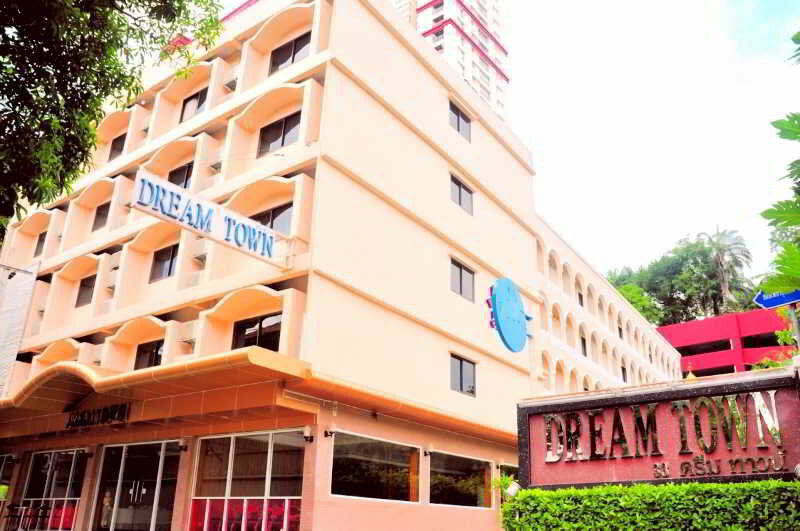 Close to the capital's main tourist attractions such as the Grand Palace, Wat Phrakaew Temple of the Emerald Buddha, The Marble Temple of Wat Benchamabophit and Vimmanmek Royal Palace, the hotel is the ideal base from which guests can explore the culture and history of this eclectic city.Featuring colonial architecture and reflecting the charm of old Siam, the hotel sits charmingly amidst its surroundings. The guest rooms are decorated with antique teakwood and feature vibrant colours and relaxing comfort making them the perfect place to relax after a long day exploring the city. Offers ambiance ,character and a relaxed atmosphere near the world famous Khaosan Road The most delightful Guest House, newly appointed rooms fashioned in a unique Asian style. Enjoy a great atmosphere, buzzing with worldly travelers looking for excitement and adventure. Sawasdee House - Bangkok, restaurant is world famous among st travels, where new friendships are forged over drinks, billiards and great music. Come inside a labyrinth, rich with art from the farthest corners of the planet and learn the secrets of Thailand from veteran travelers returning or about to launch on a new Asian experience. 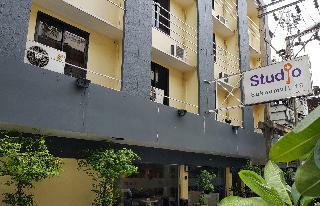 This city hotel is situated in the heart of the trendy Sukhumvit Road. It is just a 2-minute walk from the Nana Sky train station and a few hundred metres from the major world-class shopping centres, dining areas and clubs. Don Mueang International Airport and Suvarnabhumi Airport are 35 and 40 km away respectively. 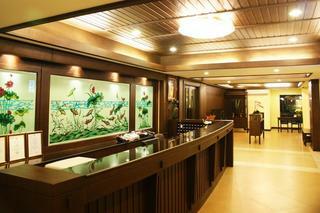 Renovated in 2012, this boutique hotel comprises a total of 24 guest rooms spread across 8 floors. Here guests can enjoy a peaceful refreshment at the café or dine on some Thai or international specialty at the rooftop restaurant. Free WiFi Internet access is provided throughout the establishment to help guests stay connected with friends or the office. Visitors who need a bit of relaxation can book a professional massage.